Wordsworth House is close to the centre of Keswick. Over 3 floors. 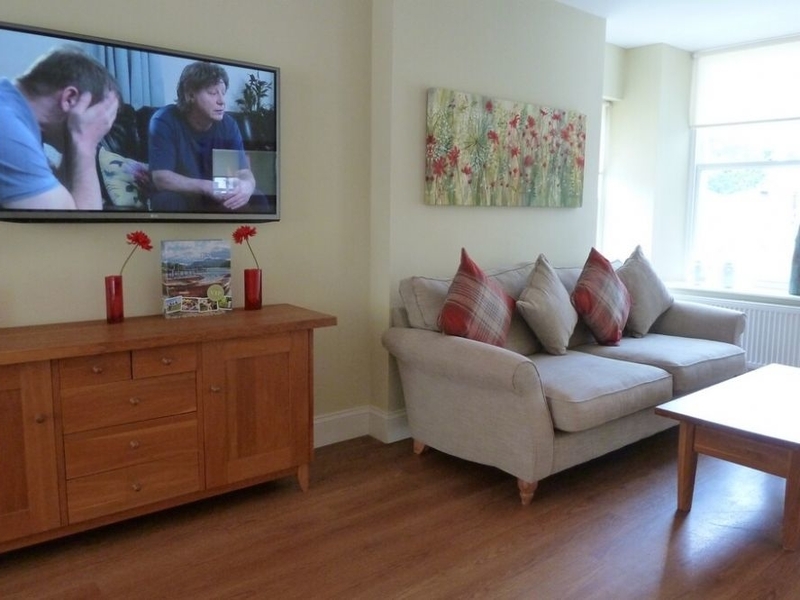 Double bedroom with TV and en-suite shower room with basin and WC and 1 twin bedroom. Bathroom with shower over bath,basin and WC. 2nd floor double bedroom with TV and en-suite shower room, basin and WC and twin bedroom. On the ground floor there is a sitting room with wood burning stove. Kitchen and dining area, patio doors.Utility room. Cloakroom with WC and basin. 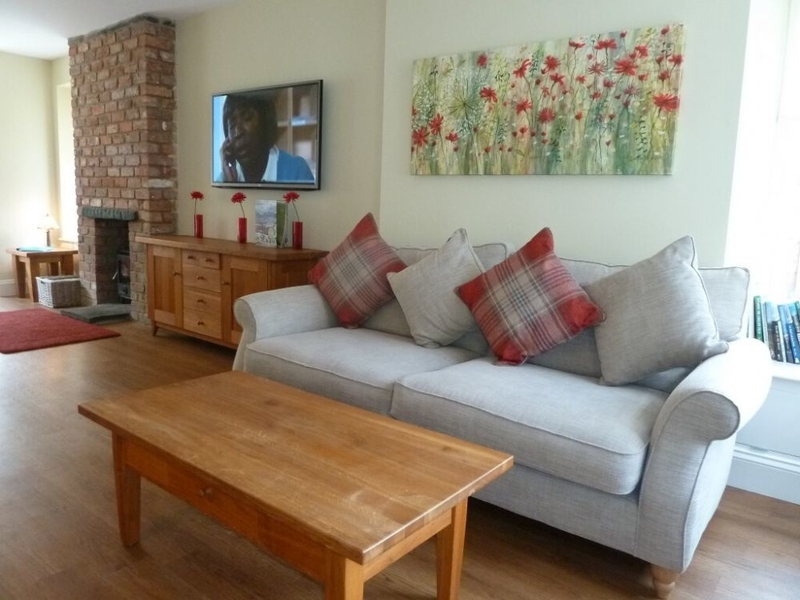 Wordsworth House is ideal for a family or friends to gather together. Gas central heating. Gas range style cooker incorporating electric oven, microwave, fridge, freezer, dishwasher, Smart TV, Washing machine/dryer in Utility. Fuel and power inc. in rent. Bed linen and towels inc. in the rent. Private parking space for 1 car. Patio. 2 x pets and no smoking. Shops, pubs and restaurants 5 mins walk.